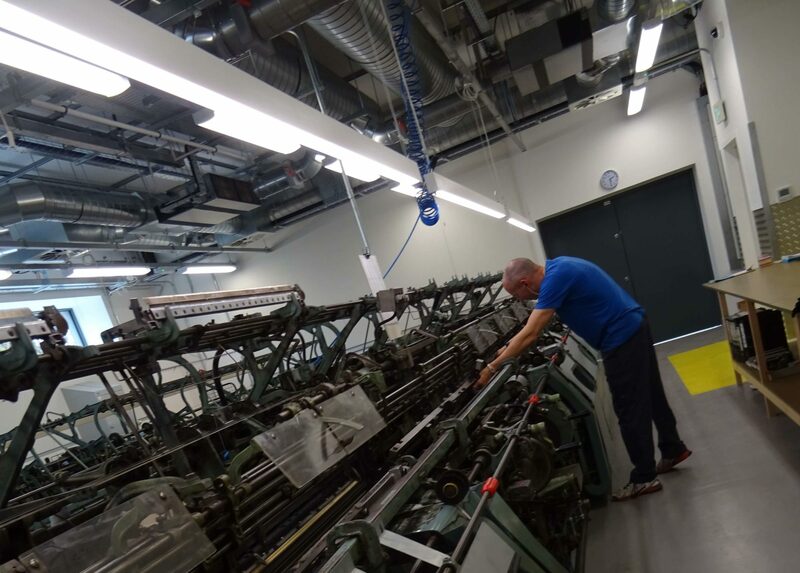 The picture shows the first batch of knitwear being produced at Scott & Charters new purpose-built factory in Hawick in the Scottish Borders. The first phase of the new state of the art factory was handed over in April 2018. The next phase of the works currently being undertaken is the demolition of the existing factory and formation of a new car park.